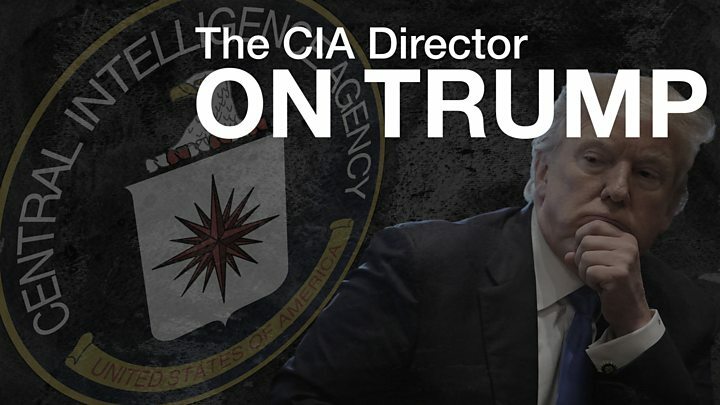 Chinese efforts to exert covert influence over the West are just as concerning as Russian subversion, the director of the CIA has said. 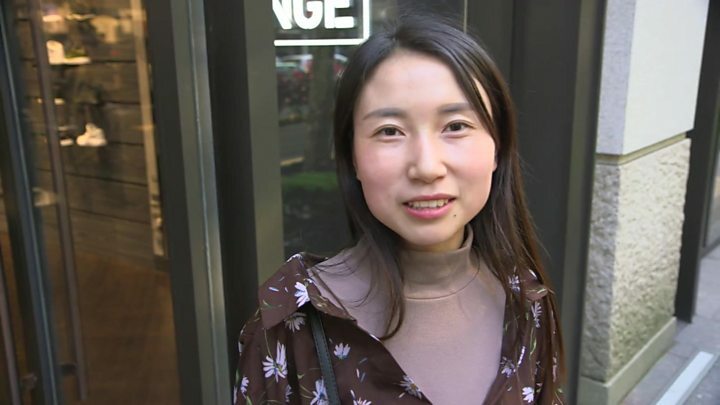 Mike Pompeo told the BBC that the Chinese “have a much bigger footprint” to carry out such covert activities than the Russians do. He also said he expected Russia to target the 2018 US mid-term elections. The US intelligence community has said that it believes Russia interfered in the 2016 presidential election. “Think about the scale of the two economies,” Mr Pompeo said of Russia and China. 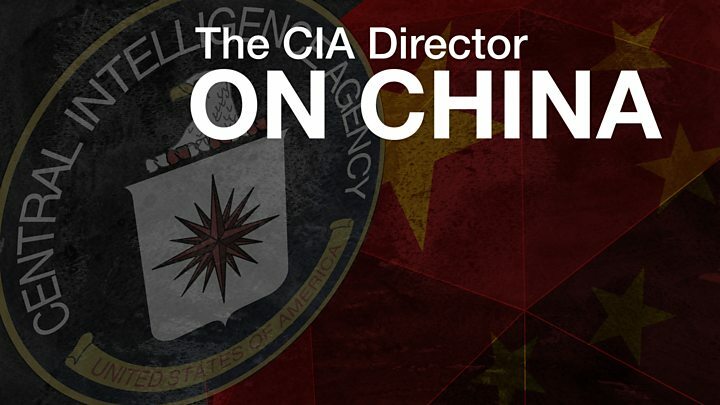 Earlier this year, a former CIA officer was arrested on charges of retaining classified information in a case thought to be connected to the dismantling of the agency’s spy operations in China. In the two years before Jerry Chun Shing Lee’s arrest, some 20 informants had been killed or jailed – one of the most disastrous failures of US intelligence in recent years. The US spy chief told the BBC countries could collectively do more to combat Chinese efforts to exert power over the West. “We can watch very focused efforts to steal American information, to infiltrate the United States with spies – with people who are going to work on behalf of the Chinese government against America,” he said. Russian interference has been the focus of political debate in Washington with allegations of hacking and releasing information as well as using social media to sow division. But the CIA director’s surprising claim to me was that China has a more wide-ranging ability to exert influence and more needs to be done to confront it. China’s reach, the CIA director says, ranges from traditional espionage (human and cyber) through allegations it has used stolen intellectual property to helps its businesses. But it also includes the way in which it uses its economic weight to influence American companies seeking access to its market. Mr Pompeo also challenged the idea that the US had little influence on the conflict in Syria, where President Bashar al-Assad is still in power and backed by Russian and Iranian support. “We’re going to work on those complicated problem sets and push back against the Iranians everyplace we can,” he told the BBC. It emerged last year that he had written to Qasem Soleimani – the leader of the Quds force, part of the Iranian Revolutionary Guards – to warn him that any attacks on US interests would not go unpunished. “I wanted to send a clear message to Qasem Soleimani that there are American interests – there are Western interests, British interests and others – and an attack on those will be met with an equal response. “He should be deeply aware that it is intolerable for the Iranians to take on American interests,” he continued. 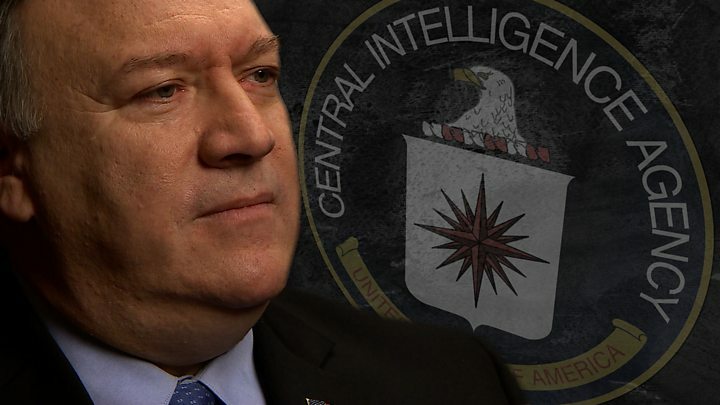 The CIA director said that Iran firing missiles at Saudi Arabia through a proxy force in Yemen was “unacceptable” and constituted “acts of war”. He told the BBC the best way of avoiding an escalation of conflict was to make sure the Iranian people understood the cost of such activities by their government, not just in the region but also in Europe. “I hope that they will rise up and understand that it is not the best interests of their country to send forces to places like Europe as proxies to try and conduct malign activity in Europe when there’s so much that can be done to make Iran a better place,” he said.